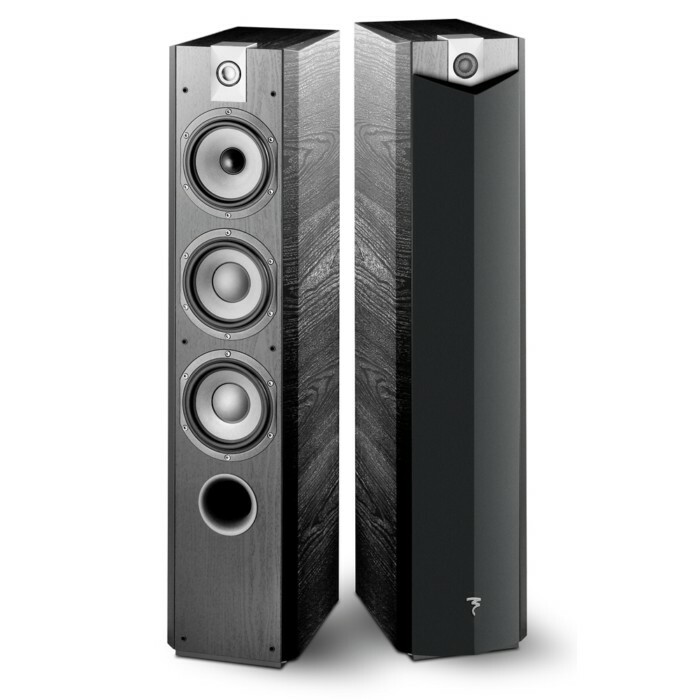 The floorstanding loudspeakers Chorus 726 V is the accessible high-end loudspeaker incarnate: technically very advanced, its 3-way design marries the exceptional definition of the medium with the power of the two 6-1/2"(16.5cm) woofers. A great sound, ample, generous and more... up to 40m2. Dimensions (HxWxD) 39 x 8-3/4 x 14-3/4"